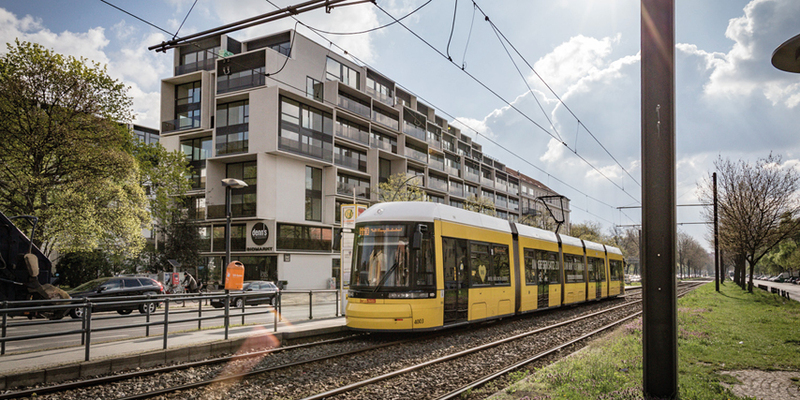 In the center of Berlin’s popular district Prenzlauer Berg, located between the lively Danziger Street and the peaceful Fröbelplatz Park arises a unique residential complex. Built according to plans of the internationally renowned and award winning architects from Graftlab, a one of a kind combination of contemporary new and elegant old architecture is being created. 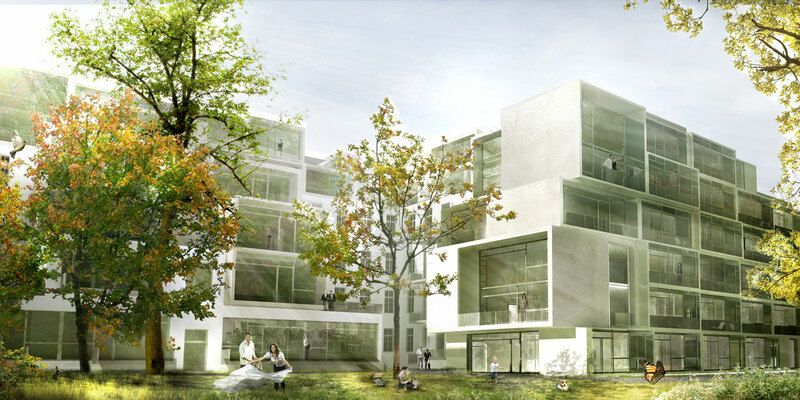 Originally constructed by the town surveyor Ludwig Hoffmann as an elementary school in 1913/14 and later as Prenzlauer Berg’s Hospital, the historical building will be brought back to life. The historical charm has been preserved here in extensive halls and stairways as well as in many lavish details. 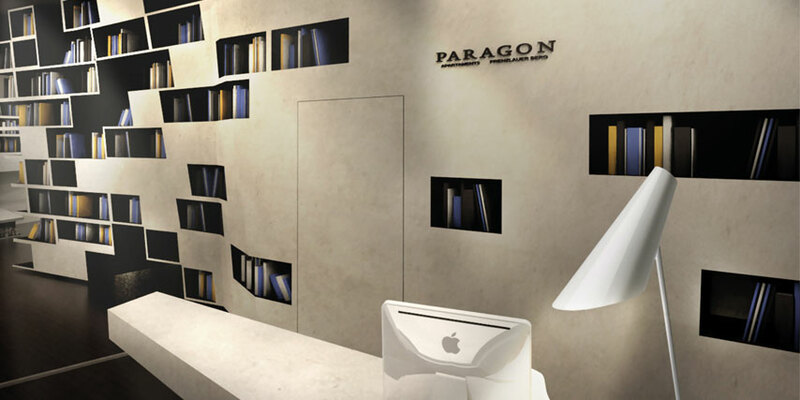 Paragon Apartments has over 200 charming apartments – from efficient 30 m² studios to spacious 250 m² rooftop duplexes. 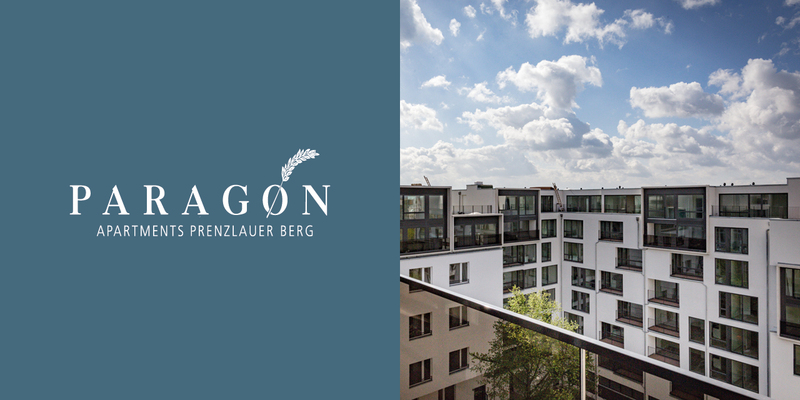 Tenants can choose among various features such as, sunny balconies, private gardens, park views, or views of Berlin’s famous TV Tower. Superior quality modern bathrooms and fully equipped fitted kitchens form the standard. 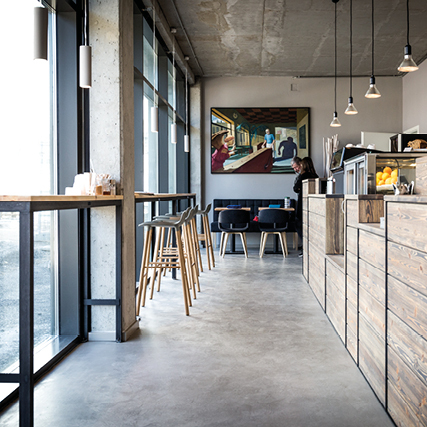 A special highlight is the 140 m² Clubroom accessible to every tenant. The groomed vast park- like green grounds of Paragon Apartments, an organic supermarket, café and a small kindergarten on site, provide for a great quality of life.